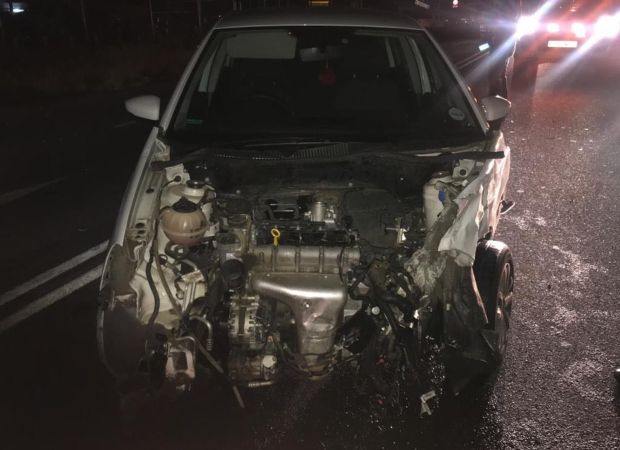 Cape Town - TV personality Palesa Madisakwane was involved in a tragic car accident which was allegedly caused by a drunk driver. 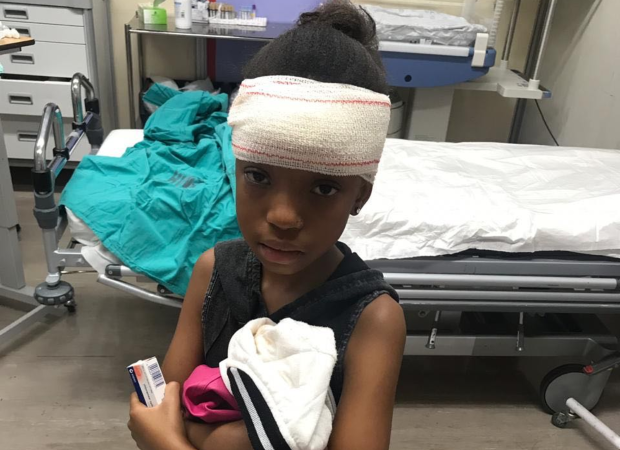 The actress, who shares a daughter with Somizi Mhlongo, took to her Instagram page to express her gratitude that she and her 9-year-old daughter made it out alive after they were involved in a head on collision last week. Speaking to DRUM about the accident, Palesa said that it took place on Witkoppen road, Johannesburg while she and her daughter were driving home late at night, after attending one of her relatives' wedding. After she dropped off her relatives and passed traffic lights that gave her the right of way the unexpected head on collision happened. "After getting the right of way making a right turn on the robots, I noticed a speeding car swaying into my lane coming towards me. At this point I can’t really see because the lights of the car were blinding me." Palesa added how confused she was minutes after the crash, her mind had not yet grasped what just happened. She said she only realised she was in a car accident when her daughter screamed "mommy" in the back of the car. "After my daughter screamed for me, that’s when it hit me. I tried to open the doors of the car and they would not open including the windows, I tried to break the windows down but I failed." Palesa said the accident could have been worse and expressed how grateful she was for the drivers on the road who stopped to assist them. They were like "angels" sent from heaven. "What I’m grateful for the most are the people that stopped their cars and came out to help us, drivers normally just slow down when they see an accident and eventually drive past. But these people that saved our lives were truly our guardian angels at that time. If it wasn’t for them my children would have lost a mother and a sister." 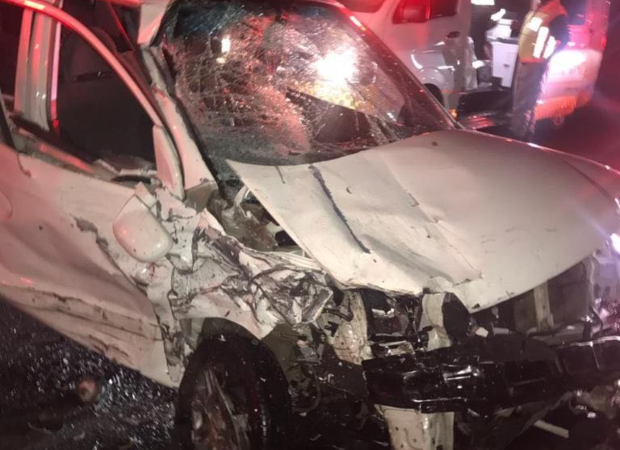 Palesa and her daughter were taken to hospital after the car crash where they were given medical attention and an arrest was made for the alleged drunk driver who tried to flee the scene after the crash. Several attempts were made to get a comment from the Douglasdale Police Station were this case was reported but they had not given a comment by the time of publishing. DRUM will update the article once comment has been received.